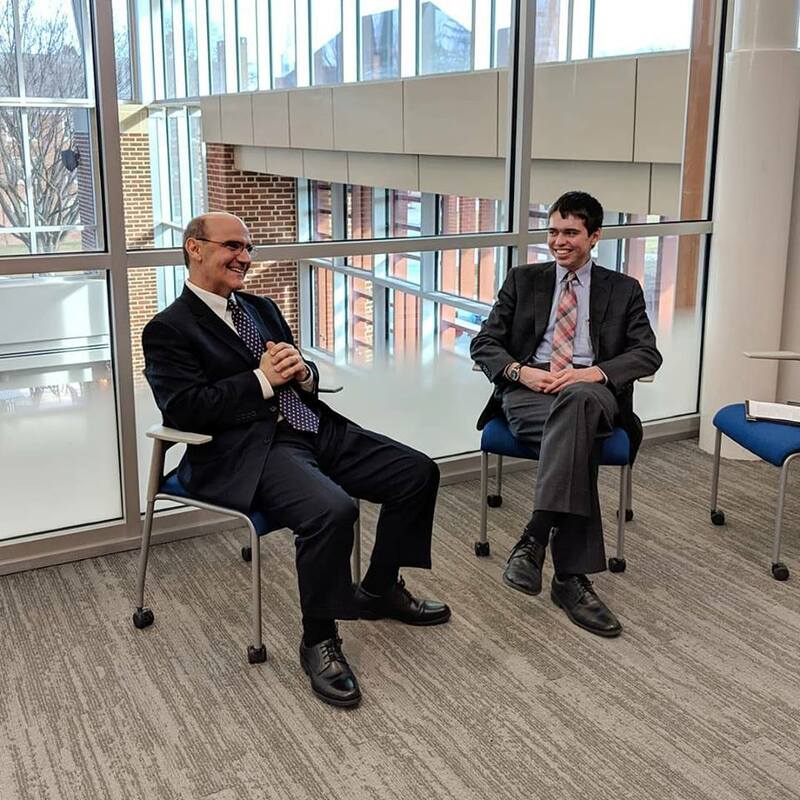 Five Takeaways from Facebook Live Interview with President-Elect Iuliano | The Gettysburgian. The response per Greek Life @ G’burg comes across as pure academic/pseudo-intellectual BS. Perhaps my response is generational and Greek Life is no longer desired, but after a half century since my initial Greek Life experiences, a close bond still exists with numerous Brothers with whom I shared great undergraduate experiences. To me, it came across as an answer from someone who is not yet familiar enough with the college to give a very specific answer. Therefore, the answer was very general. It may have been better if he had just said that he need to familiarize himself with everything, and therefore he does not know yet how to give a very clear and specific answer. I was pleased to see the Freedom of Expression Policy that was passed during the Riggs’ Presidency with substantial student leadership and Trustee support. Too bad it was needed. I was also heartened to see that it was placed before President Iuliano in an early interview by The Gettysburgian. President Iuliano’s inaugural speech to the Gettysburg community hit many crucial notes in support of a liberal arts education. Coming from Harvard College and his other experiences in academia, it will be interesting to see his level of commitment towards the tolerance of those whose ideas or comments may be frightening to some who have not yet learned to be open to the free exchange of expression and critical thinking. Janet Riggs helped to ensure that the minefields of intolerance were not planted or supported by the G-burg administration during an intense period of political tension and here’s hoping that President Iuliano will follow in her philosophy.